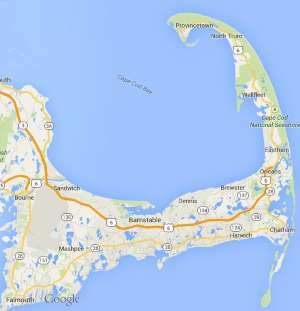 Free estimates from local Cape Cod septic system companies. Get quotes on your septic system project in Barnstable, Brewster, Bourne, Chatham, Dennis, Eastham, Falmouth, Harwich, Mashpee, Orleans, Provincetown, Sandwich, Truro, Wellfleet or Yarmouth, MA. Can I please get an estimate to lift my septic system up 16” due to a high water table…thanks! Need to replace existing system and relocate to a different location due to a new house being built.